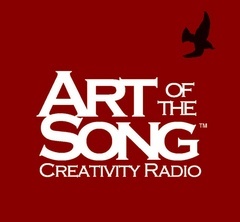 Art of the Song is a weekly syndicated radio program exploring creativity through the lens of songwriting and music performance. The music and interview show is heard on over 100 public and community stations across North America. We interview legendary as well as up-and-coming artists. 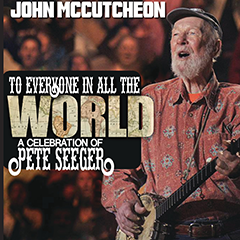 Past interviews have included Smokey Robinson, Glenn Frey, Gretchen Peters, Leon Russell, Judy Collins, Jorma Kaukonen and Joan Osborne. Art of the Song is in its 16th year of production. A one-hour weekly program (1/2 talk, 1/2 music) exploring the universal truths common in all creativity through conversations and music with songwriters and other artists. Our guest this week on Art of the Song is jazz singer / composer, Eve Fleishman. Our Guest this week on Art of the Song is Oklahoma singer/songwriter Monica Taylor.